Established as a Royal Burgh in 1455, Kirkcudbright has always been supported by a busy fishing trade. Behind the harbour the streets have housed generations of creative artists, a tradition maintained today by a flourishing colony of painters and craftworkers. This has led to it being called “The Artist’s Town”. 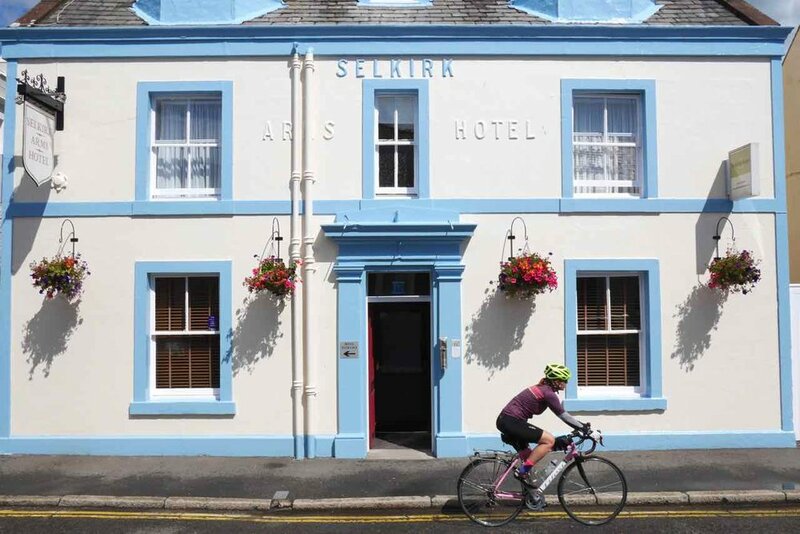 The Selkirk Arms Hotel dates back from 1777 and is known to have had Robert Burns as a lodger on several occasions around 1794, although there are conflicting stories as to the origin of The Selkirk Grace, many believe that it was at this very hotel that Burns penned the famous grace prior to attending at dinner hosted by the Earl of Selkirk at his home on St Mary's Isle. The earliest record of ownership shows the building belonging to the heirs of James Carson before the first mention of a Mrs A. McKenzie - innkeeper appearing in the Dumfries Weekly Journal in 1810. Mr McKenzie, a merchant died in 1809 and it is unclear how long his widow continued at the property but the 1825 listing in Pigot and Slater shows a John Kissock as the landlord. The Hotel has had 14 landlords since John Kissock all whom have felt, very much as we do, that they were custodians of a great Hostel and Watering hole graced with Robert Burns yet unable to make a connection to the Earl of Selkirk from where it’s name was derived. We feel proud to now own this historic building and be part of the history of Kirkcudbright’s famous High Street. We've been here for 12 years now with a stable team of loyal staff and a regular set of local and worldwide patrons to whom we are very grateful for their support. We both met whilst working for Trusthouse Forte in the early 80's at The Old England in Windermere before taking the leap of faith to own and run our own hotel. 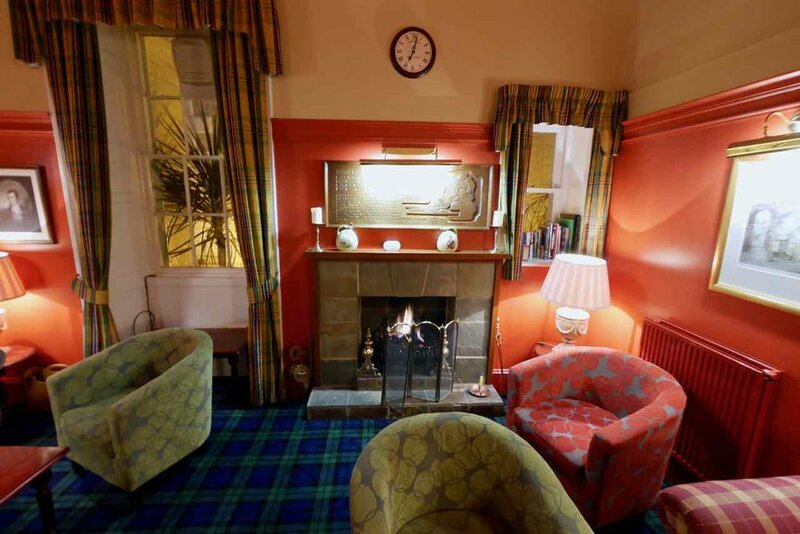 Our previous ventures have included The Creebridge House Hotel in Newton Stewart and The Masonic Arms in Gatehouse of Fleet. We have lived in Dumfries and Galloway for 30 years and couldn't think of anywhere more lovely to live and work. Other well known features of the town are the pastel coloured houses and wide streets. We have a wide selection of mainly family owned shops were almost everything can be obtained, and parking is free all over town. The area offers a wide range of activities which visitors have come to expect in the Twenty First century. These range from information to help you research your family tree to quiet country roads for walking or cycling, and golf and fishing are both on our doorstep. For the more energetic there is horse riding and hill walking. Our marina is very popular with visiting sailors offering one of the safest anchorages on the north Solway coast.